Brandon Vogt has been a staple of Albuquerque radio for nearly a decade as co host of the wildly popular afternoon drive program the “Sports Bar” on 610 The Sports Animal from 2008-2014. 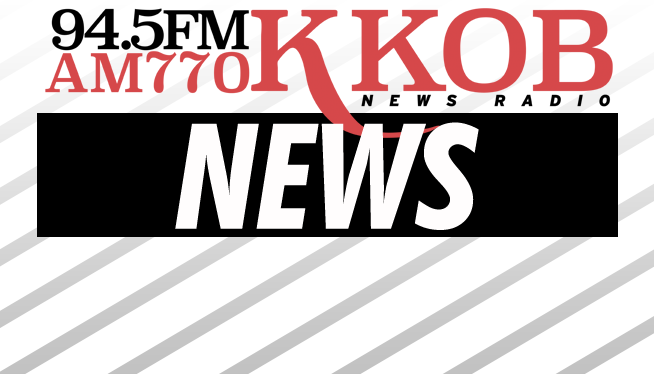 Then he was tapped to be the producer/ co-host of the Scott Stiegler show on 770 KKOB in the May 2014. His daily segment of “Vogt’s Notes” which airs at 6:34pm daily, gives listeners a dose on what is happening in pop culture, dumb criminal activity and the just plain bizarre stories. 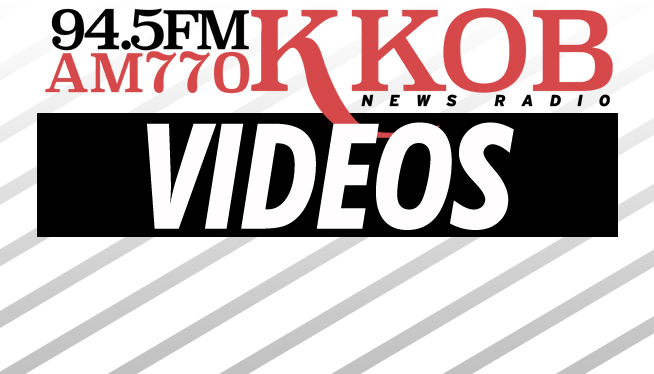 May 2016, served as the launch for “After Dark” the newest program to the 770 KKOB line up airing every week night at 10PM, Vogt along with producer Jeff St. Louis, and a​ revolving panel of in studio guests, comment and question the top stories that effect you locally nationally, and globally in a fast pace roundtable setting. After Dark is quickly becoming must listen to radio for those in the know in for news, politics, pop culture, sports and societal issues. Brandon Vogt has worked in radio and TV since he was a college student at Oklahoma State in 1997, earning his bachelor’s degree in Journalism and Political science and later a Master’s Degree. Before moving to New Mexico in 2007, Vogt worked in Oklahoma, Louisiana, Kentucky, Missouri and Indiana. He lives in an East Mountains compound with his wife and two children. Mrs. Vogt is a college instructor in education, his daughter, 3 is an avid dancer, Curious George expert and collector of all things pink, his son, 1 enjoys eating things. The Vogt family also raises cattle, pigs and chickens supervised by Vogt Ranch foreman Apollo, a Siberian Husky.